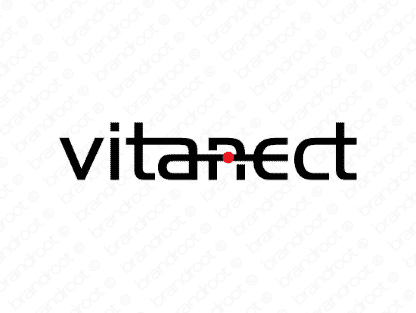 Brand vitanect is for sale on Brandroot.com! A smart tech inspired name mixing "vital" and "connect". Vitanect is a fresh and zippy brand that promises to charge up your business with verve and energy. You will have full ownership and rights to Vitanect.com. One of our professional Brandroot representatives will contact you and walk you through the entire transfer process.